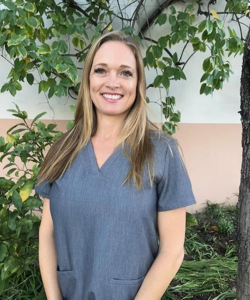 Sarah Green is a certified Physician Assistant at Turner Medical Arts in Santa Barbara, CA. She received her Bachelor's degree in Biology from California State University, Channel Islands. She then went on to receive her Master's degree in Physician Assistant studies from Western University of Health Services. Green is trained in Viveve, ThermiVa, the Mona Lisa and in Laser Hair Removal. She is enthusiastic about women's health and has a particular interest in esthetics.